A home from home, choose the apartment that appeals to you the most. 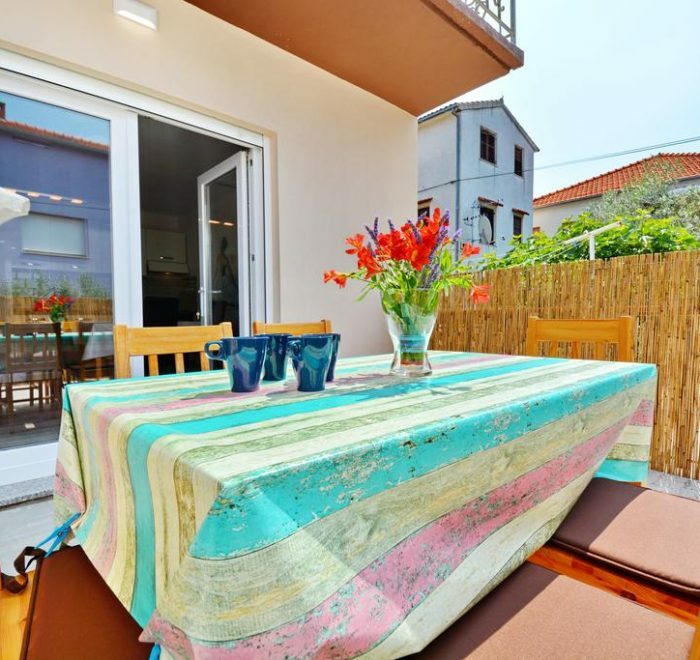 Offering garden views apartment Gabi 2 is an accommodation situated in Zadar, 1.7 km from Greeting to the Sun and 1.7 km from Church of Our Lady of Health. Providing free WiFi, the property also has barbecue facilities and a garden.